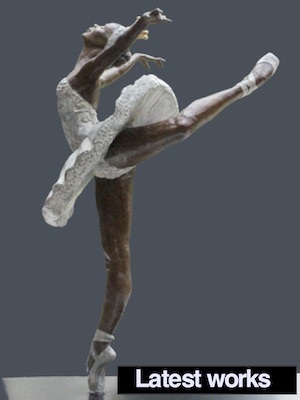 Figurative Sculptors Community • View topic - Sculptors website needs your help. Wine and art ....what could be better ! Last edited by andyson on Sun Apr 08, 2018 6:49 pm, edited 1 time in total. I am a software developer and can do an effective captcha coding. I was thinking about it the last time I logged in, I saw a lot of spam messages, hope you admin can solve this. Proper discussion regarding strong protection from the unwanted users could be fatal. Web-developers might help you to establish appropriate discussion platforms.This https://www.rushmypapers.me/ is helping to write a quality content for the betterment of this discussion regarding making a human friendly website.